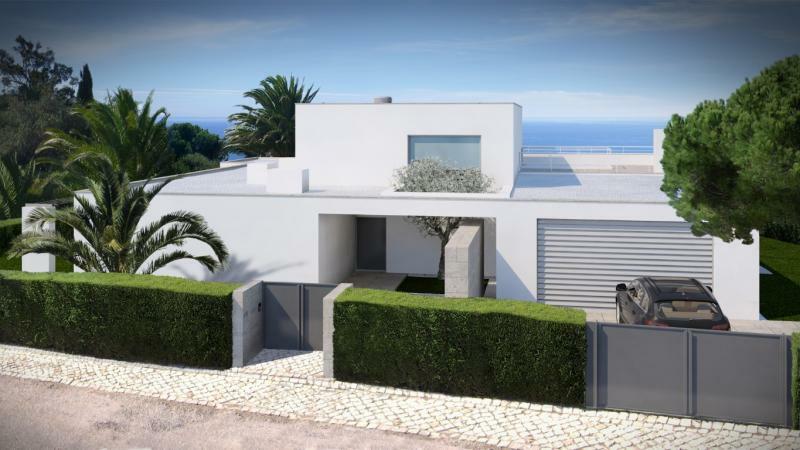 Ultra-contemporary 5 bedroom villa on a fantastic location of Porto do Mós boasting great Sea views in a very private plot enclosing a modern landscaped garden and a swimming pool. 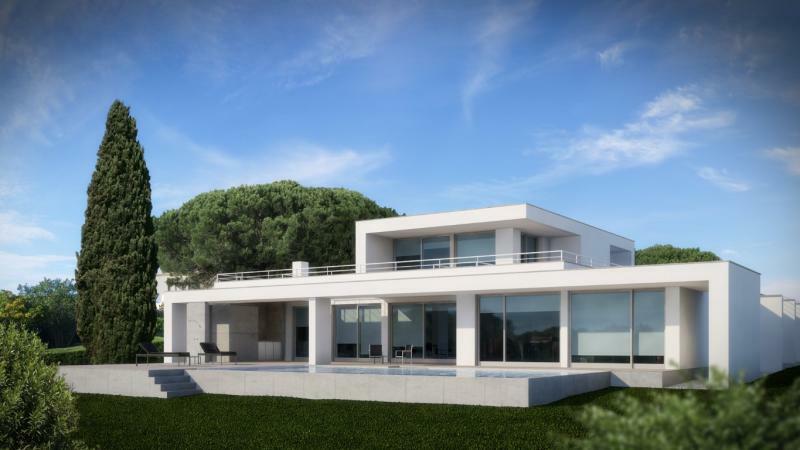 This ultra-contemporary villa is currently under construction with aim to be finished in Summer 2019. 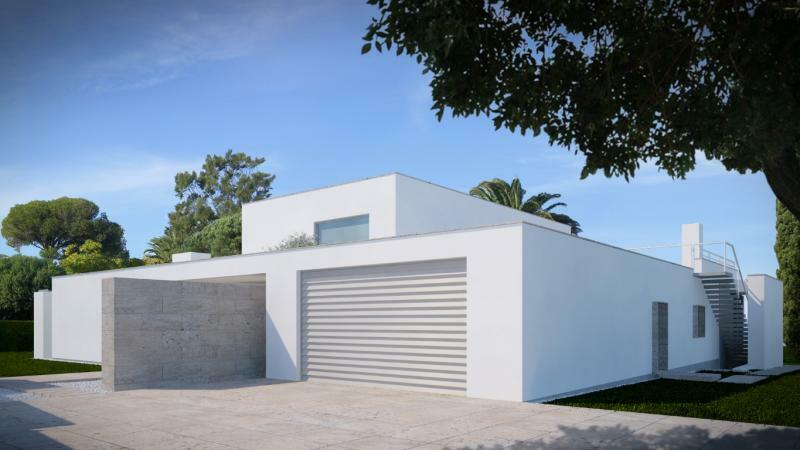 The project is full of modern finishing's using straight architectural lines, quality appliances and materials, white lacquered doors and wardrobes, ceramic tiles, natural stone or wooden floors, alongside with fittings picked to detail to match the design and art of the interiors! 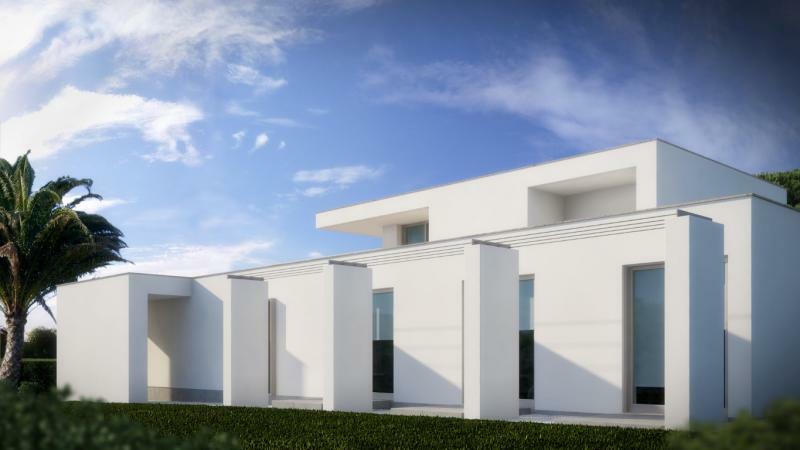 Boasting spacious areas, the villa will host a living and dining area, a fully fitted kitchen with integrated appliances and a separate laundry, 5 double bedrooms with fitted wardrobes, all with en-suite bathrooms and a guest's toilets on the ground floor. There is a closed garage at this level. The top floor will offer a lounge with a glassed wall of windows opening to the roof terrace with panoramic views of the area and the sea! The basement comprises a large area prepared for a technical area and storage. 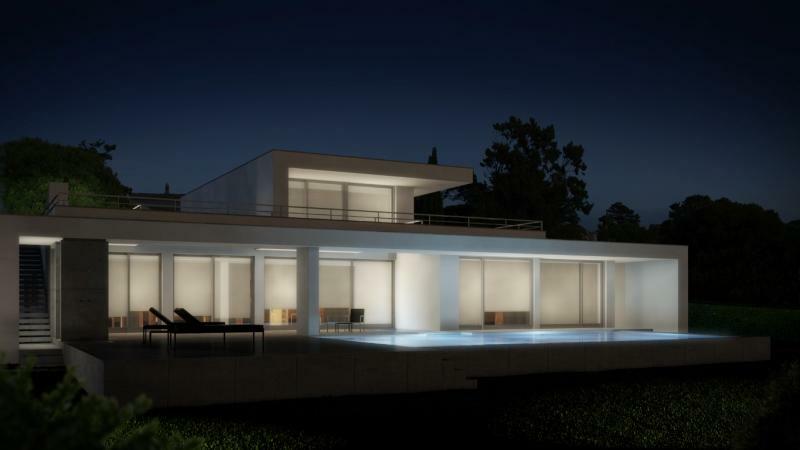 The outdoor area will have a fully landscaped garden with manicured lawn, a sun terrace with barbecue and swimming pool. 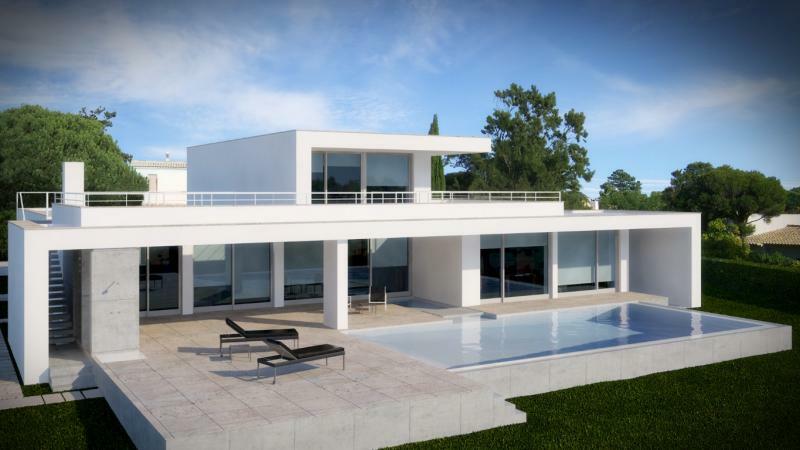 Further features include: double glazing, electric window blinds and blackouts, high security entrance door, inverted cooling and heating conditioning system installed, underfloor hydraulic heating system throughout, central vacuum, central sound. 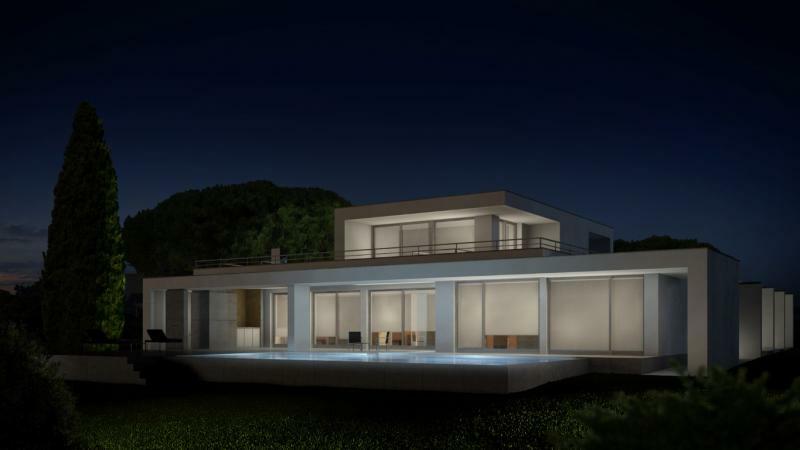 This property is a fantastic opportunity to enjoy a bespoke life in a beautiful location with a superb design.